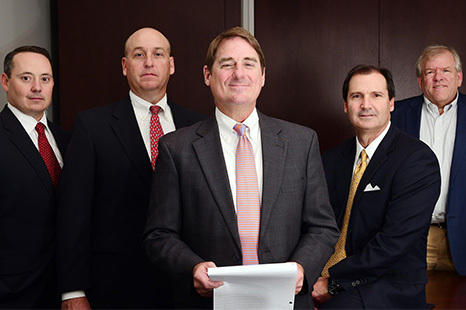 Leake & Andersson is an established litigation and general business practice law firm that represents a broad variety of corporate and insurance clients in bankruptcy, casualty, commercial, construction, employment, environmental, ERISA, employment, fidelity, fiduciary, healthcare, insurance, intellectual property, products liability, professional liability, securities, transportation and workers' compensation litigation. The firm represents clients on regional and national basis in administrative, arbitration, regulatory, and litigation matters. These diverse areas of specialization, along with the combined experience and abilities of our attorneys, enable the firm to represent a broad range of individual, business, corporate, and insurance clients.